Fancy an afternoon snack? 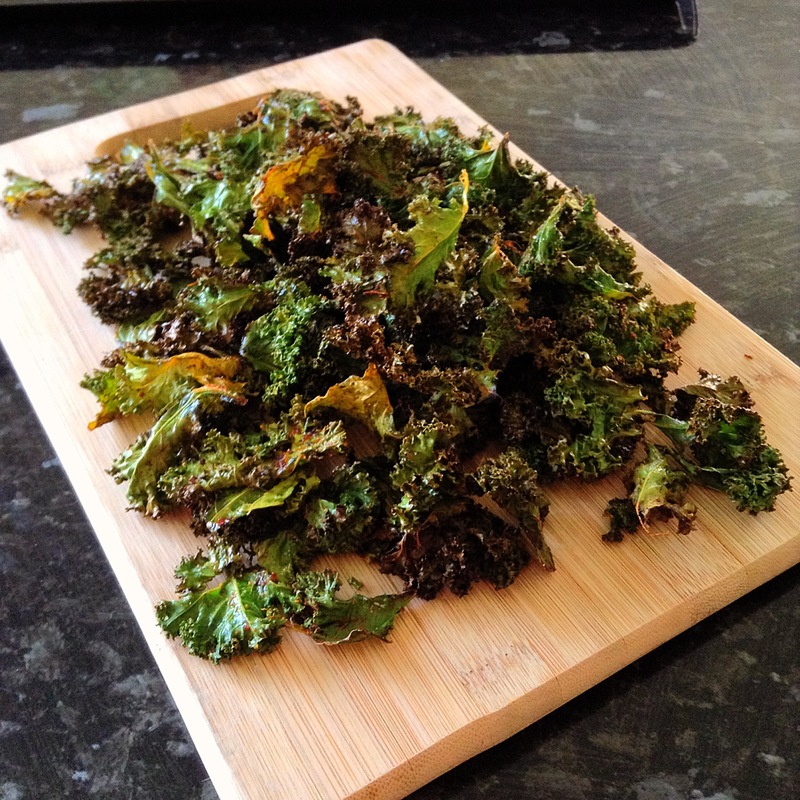 Try these spicy kale chips – they deliver all the flavour with none of the guilt. Preheat oven to 180°C and line 2 large baking trays with baking paper. Trim centre stems from kale and tear into small bite size pieces. Combine olive oil and spices in a large bowl. Add kale leaves and toss to coat in oil mixture. Spread kale out in a single layer on prepared trays. Bake for 12-15 minutes, swapping trays half way through cooking time, or until leaves are crisp. Serve sprinkled with sea salt. mmm, I love kale chips! Yours look so crispy and delicious, and I love the seasoning combo you used! Thanks for checking me out @ uggysburtnest@wordpress.com. Great twist on the recipe, I may try yours too. Did you try mine…? Thank you – they are so simple to make!